Mistakes we make and how to avoid them. In today’s fast-paced world, the ability to reinvent or change the trajectory of your business to keep up with change is critical. It’s particularly important when we hit that plateau in business or life cycles, and many of us are struggling with changing marketplaces where we are being squeezed and pushed. Skip Prichard joins me to talk about some of the mistakes that we may be making and how to overcome them. 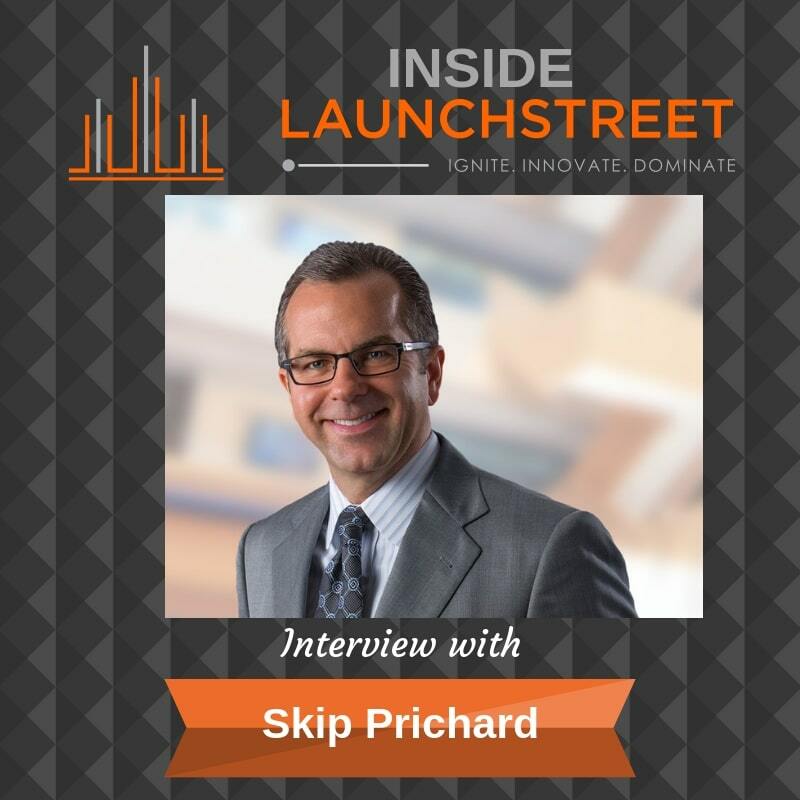 Skip is an accomplished CEO and a growth strategist with an impressive track record for repositioning and growing struggling companies. He is also the author of The Book of Mistakes, the product of interviewing over 1,000 people and his own experience of being a CEO of several global organizations. We dive deep into Skip’s book — his motivation for writing it, some of the biggest mistakes people make, and why these nine mistakes are so interconnected. Skip explains the impact of labels in stifling innovation and how great leaders can build a culture within the organization that allows people to do extraordinary things without pulling them back to mediocrity. He also has some great insights about why limitations are really an inquiry into how you can innovate around constraints and some very astute advice for what to do when you find yourself stuck in the wrong lane. Brillity Digital: How well has your company looked at its online presence? Do you know how well you perform online? Is your site safe? Is it fast enough for mobile devices? Are you missing opportunities? At Brillity Digital, we specialize in digital presence assessments. Visit https://brillitydigital.com/dpa/ for more info.